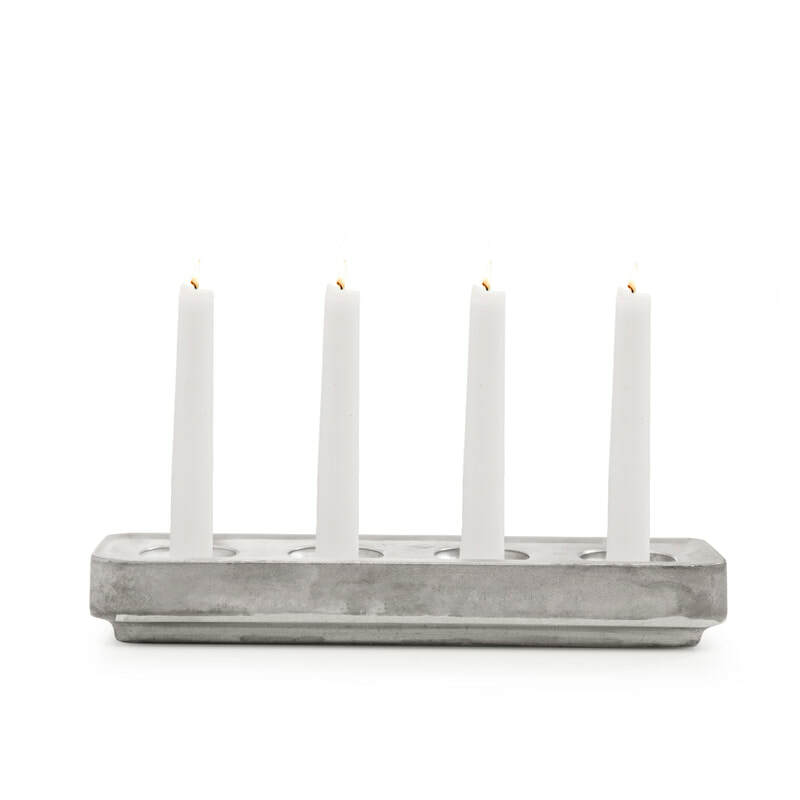 ​Stumpastaken is a unique candle holder made in Sweden of 100 % recycled aluminum. 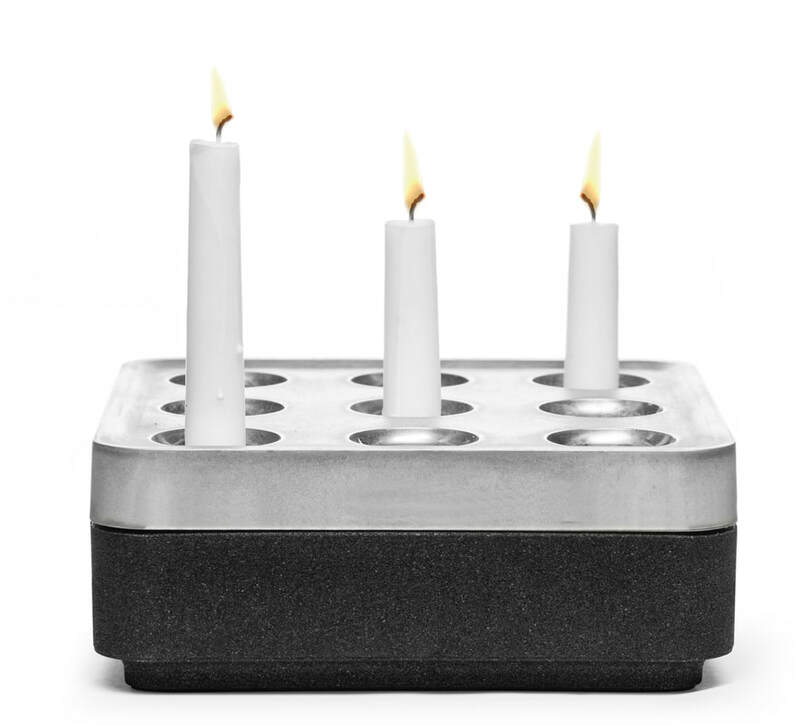 ​It was designed in 1991 by Jonas Torstensson, who recognized the issue of throwing so many end pieces of candles away. 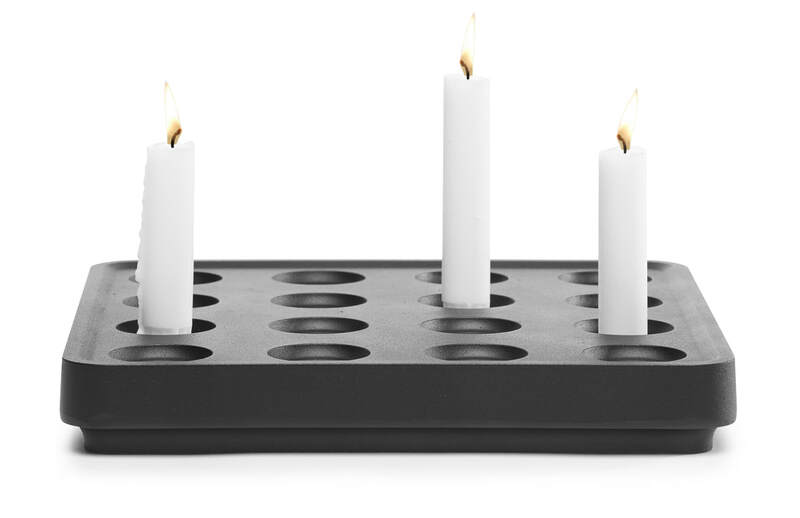 He then came up with the brilliant design of a completely recycled candle holder, that safely could make use of all these leftover candles, aswell as being an interesting interior decoration item. 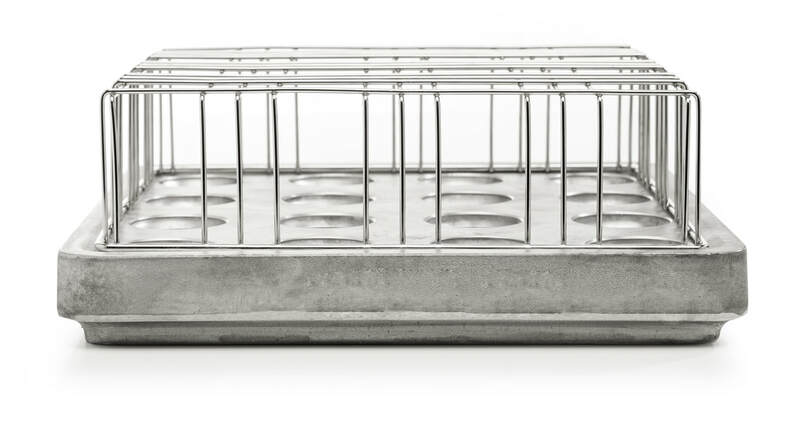 ​With the grid on top and tealights in the Stumpastake, it also works very well as a warmkeeper for a teapot or for food. 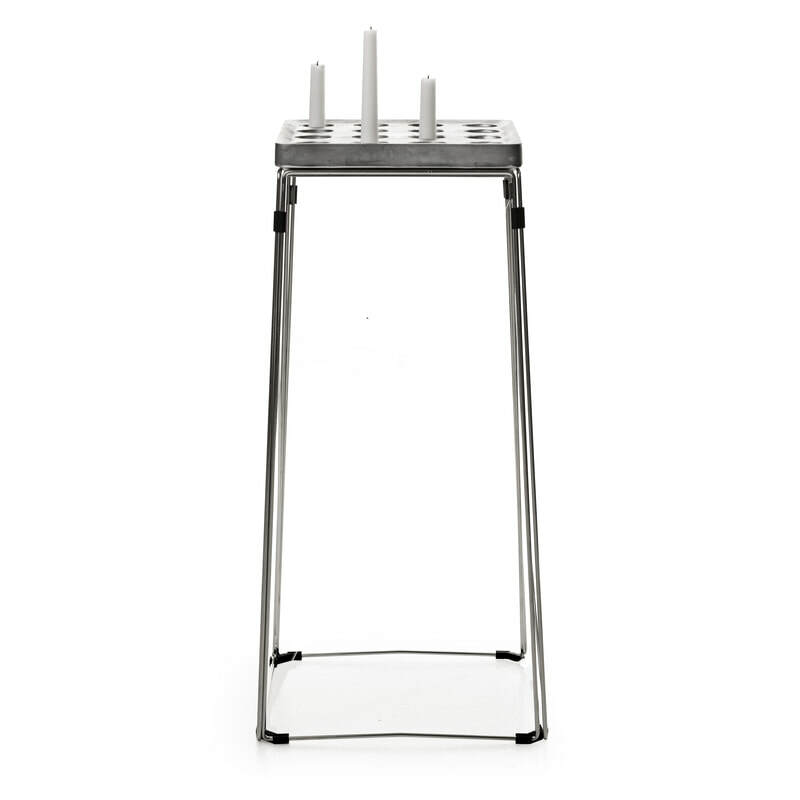 ​For the Stumpstake original with 16 candles, there is also a stand available, where you can make it into a piece of furniture. ​Welcome to check out the Stumpastaken series, and if you like, follow us on Instagram for many more photos. The vases fits all versions of Stumpastaken. 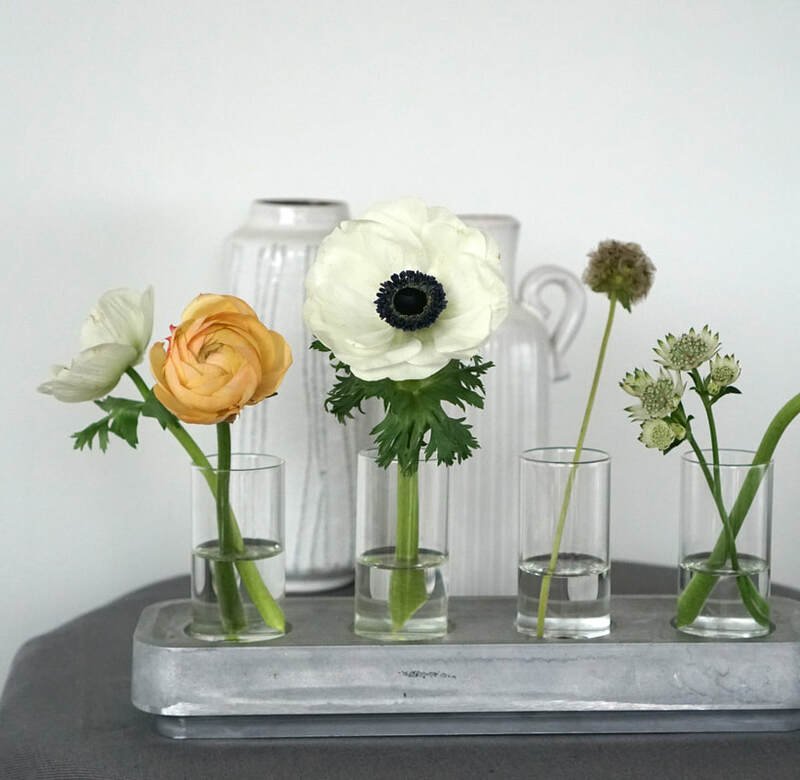 Born in Sweden develops beautiful design products for every home. All our items are uniquely designed for us, which means we control the whole production chain, from the drawing table all the way to the store. ​We find inspiration to new products in the Scandinavian lifestyle, and in our fantastic nature.